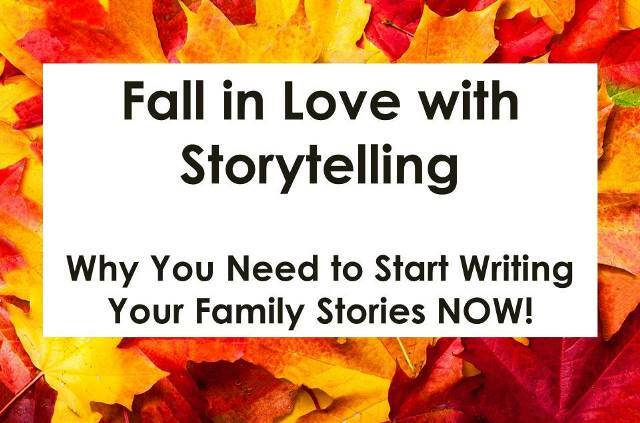 TODAY ONLY – Friday, September 28th, I’m making this book (a $2.99 USD value) available for FREE! Click HERE for your Amazon Kindle copy NOW before it’s too late! For those who want the PDF version, for the first time ever, I am also making it available for free! Click HERE to download the PDF (1.5 MB). Save up to 80% on Southtree Digital Conversion Services! * This is an AMAZING deal right now – you can get a voucher for digital conversion services at Groupon for up to 80% off! Example: the $75 USD voucher is just $19 USD and with our special promo code below, the final price is just $15.20 USD! Southtree is a highly regarded leader in the digital conversion business and a new vendor at Groupon with HIGH RATINGS for their work converting your cherished video tapes to DVD! 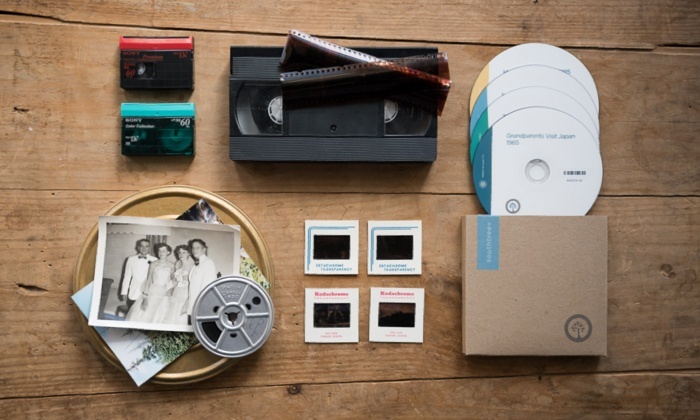 “In 2001, the team at Southtree converted their first videotape to DVD. By the time they celebrated their 10-year anniversary, they had transferred more than more than 5 million memories for more than a quarter-million customers onto long-lasting digital formats. Today, clients follow a simple process with services that include photo scanning, video to DVD, film to DVD, data DVD, reel to reel digital conversion, and ancient Roman scrolls into text messages about togas. The staff processes each item by hand, yielding high-resolution photos and professionally mastered DVDs. Customers should allow eight weeks from the time materials are sent to Southtree to receive shipment. *Promotional value expires 180 days after purchase. Amount paid never expires. Limit 3 per household, may buy 1 additional as a gift. Limit 1 per order. Valid only for option purchased. Online only. Not valid for hard drives. Extra fee for shipping; not valid toward shipping. Does not ship to Canada. Extra fee for shipping to AK or HI. May be repurchased every 30 days. Merchant is solely responsible to purchasers for the care and quality of the advertised goods and services. Google Birthday Sale at Family Tree Magazine! To celebrate Google’s birthday, Family Tree Magazine is offering an EXTRA $5 off its Google Collections when you buy before September 29th with promo code GOOGLE5. Get the Google Your Genealogy MEGA Collection or Mastering Google Drive Toolkit Bundle for savings of up to 77% off and learn how to use Google to it’s full potential when it comes to your genealogy research! Click HERE to shop – sale ends Saturday, September 29th so hurry! Save 25% on 23andMe Health + Ancestry Service DNA test kit plus get FREE SHIPPING! “Ready to be confused? Here goes . . .
SCROLL DOWN at the 23andMe site and it appears as if 23andMe has a NEW product configuration with three different products: Ancestry Service (autosomal DNA test like AncestryDNA), a new Health Lite + Ancestry Service (with 40+ health reports), and the Health + Ancestry Service (with 90+ health reports). 23andMe has RAISED the price on its Health + Ancestry Service to $229 USD (from $199 USD) but they’ve added more features. SCROLL DOWN and click Health Lite + Ancestry Service and you will see this pop-up message: “GREAT NEWS! You’ve been upgraded to our Health + Ancestry Service at no additional cost since the service you selected (Health Lite + Ancestry Service) is currently unavailable. Please note that you will receive all 90+ reports, but you can opt out of receiving your Carrier Status* and Genetic Health Risk* reports. We encourage you to review relevant information about Carrier Status* and Genetic Health Risk* reports in the link below.” The Health + Ancestry Service product, normally $229 USD now appears as $169 USD in your cart! IMPORTANT: This sale has NOT been announced and can DISAPPEAR at any time! Don’t put this off! Regularly $229 USD, pay just $169 USD and new customers receive FREE SHIPPING (you’ll see a pop-up or sign up via e-mail for the free shipping offer). 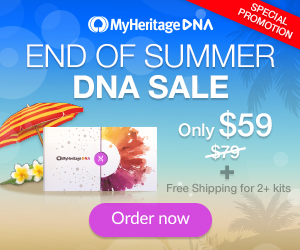 NOTE: make sure you select Health Lite + Ancestry Service to get this special price! Click HERE to shop via 23andMe. Regularly $129 CAD each, purchase 2 or more Ancestry Service DNA test kits and pay just $79 CAD each. 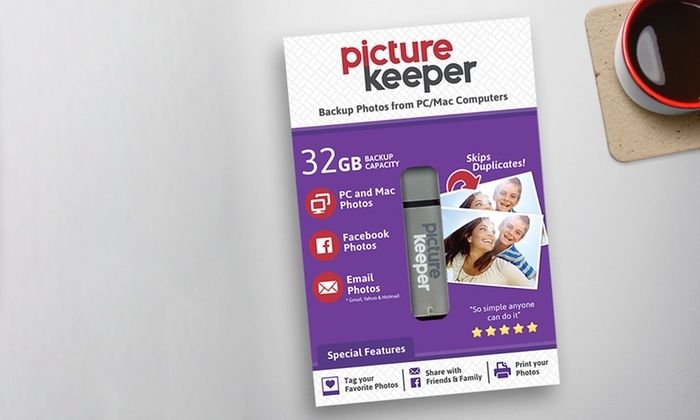 Pay just $99 CAD when you purchase a single kit. Sale valid through October 8th, 2018. Click HERE to shop – via 23andMe! LAST DAY! Save 30%! 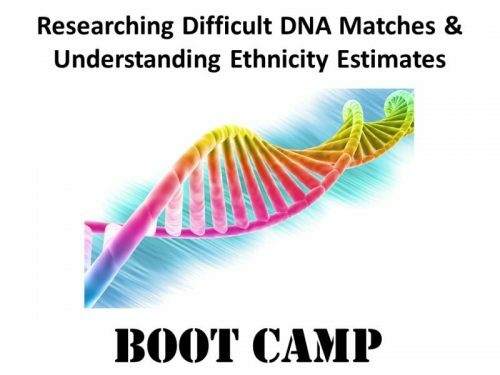 Researching Difficult DNA Matches & Understanding Ethnicity Estimates Boot Camp – Saturday, September 29, 2018 – “Let’s face it . . . DNA testing takes time and money. 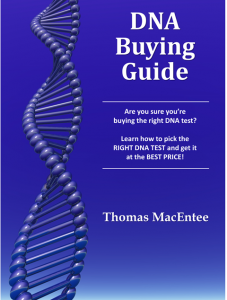 So don’t you want to get the most out of your DNA test results? Why is it so difficult to connect with a close DNA match on Ancestry or MyHeritage or another platform? And what about ethnicity estimates? Are they really accurate? And why do they seem to “change”? You’ll receive over 3 hours of educational content for the low price of $25.99! You’ll also receive access to the recorded versions of each webinar and the handouts! Register by Friday, September 28, 2018 and receive $6 off the registration price for a low $19.99 USD! Space is limited, and if you register but can’t attend, you’ll still receive the handouts, the freebies and access to the recordings! Click HERE to register!